With this tea, you can easily see the marigold petals, orange peels, and lemon peels. The aesthetics of this tea is a plus for me. As expected, the dry tea had a robust citrus smell. 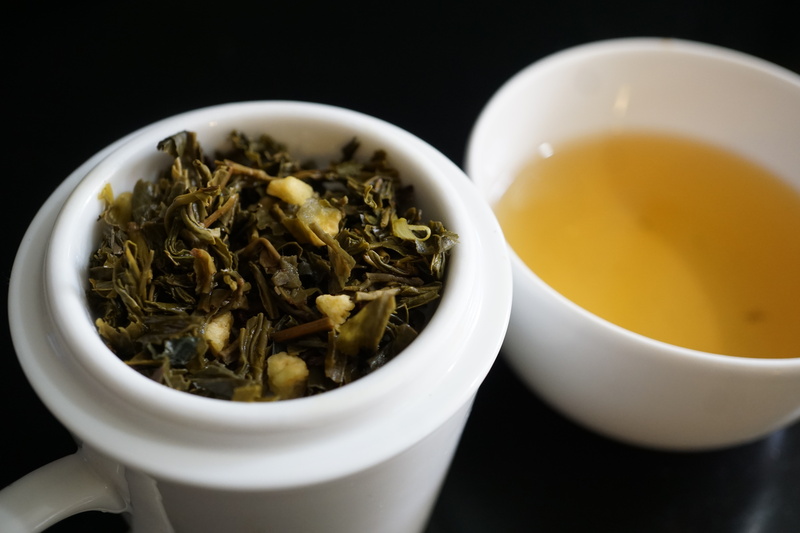 When prepared, the taste and smell of the green tea was a bit bitter. 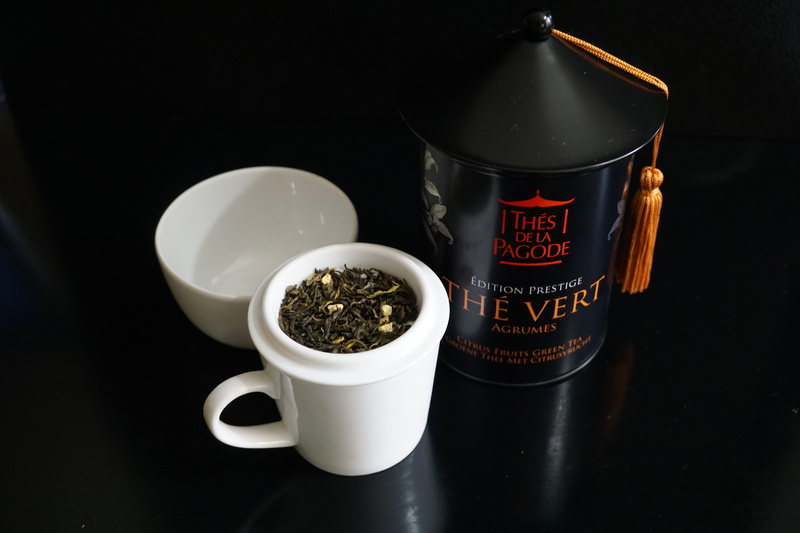 For me, it overwhelmed the flavor of the tea. I will try this also cold to see how it affects the taste of the tea. 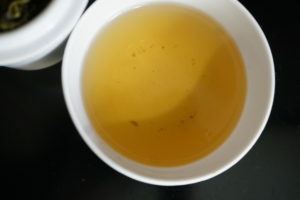 Although many of their Chun Mee green teas have had this medical taste, one of their teas is more pleasing to my taste, their Gunpowder Green Tea. The price can range. I bought the 100g tea tin for 12.99 USD. 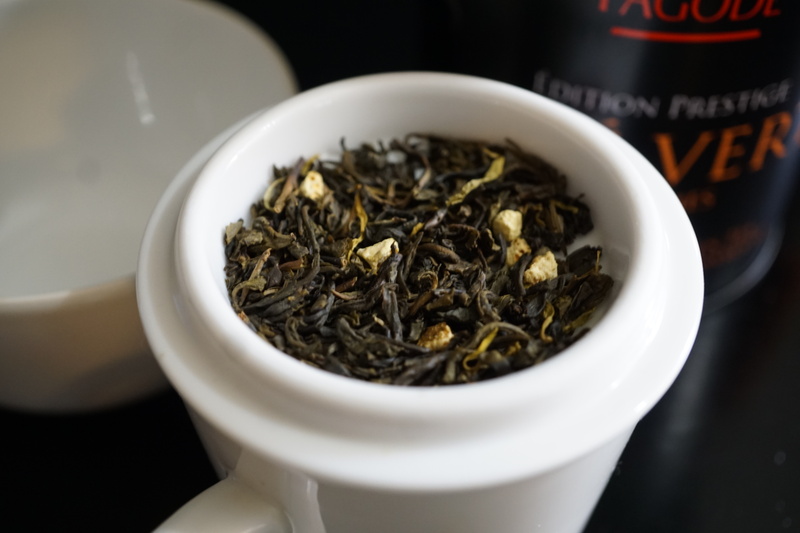 You can purchase the 100g tea tin from the company for 15.45 EUR, 100g loose leaf bag for 8.65 EUR, and 20 tea bags for 7.80 EUR.